The body is present and can be placed in a “rental Casket” then following the service cremation takes place, often followed by a burial of the urn at the cemetery of your choice. This allows blending the importance of the body present for services and those families preferring cremation afterwards. Memorial services often involve having the urn present at the service along with photos and other mementoes. Burial often follows in the cemetery of your choice. Occasionally a family prefers to simply meet at the cemetery either with the body in a casket or with the cremated remains in your choice of urn. 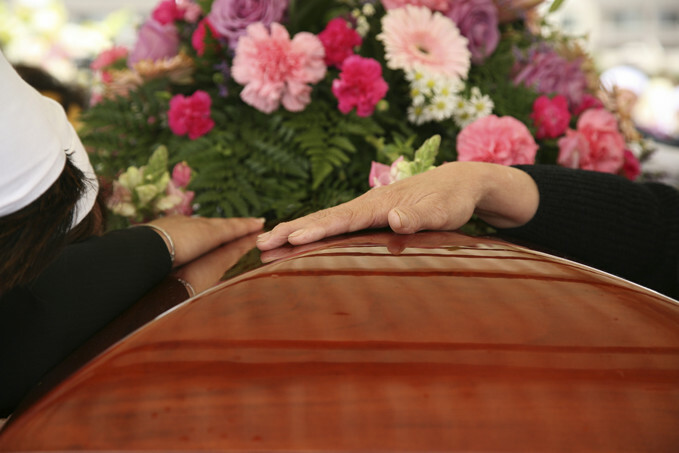 Zahrbock Funeral Service and Cremation offers a complete line of caskets in both style and price range…whether you prefer a steel casket or in a certain color, or may prefer the warmth and natural beauty of solid hardwood caskets. Complete selection of burial vaults is available from Wilbert Vault Company and they deliver and set up at the graveside. An unsealed grave liner is the minimum cemetery requirement to house a casket and selecting a sealed burial vault provides long-lasting protection. 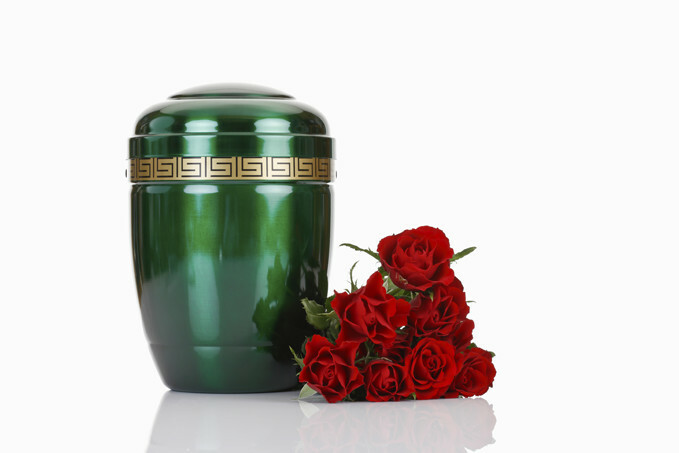 Cremation Urns are made of wood, bronze, brass, marble and plastic and come in many designs. Many families bury the urn at a family cemetery plot allowing for a permanent disposition. We also offer assistance in designing grave markers and monuments which are available in many shapes, sizes and granite colors. 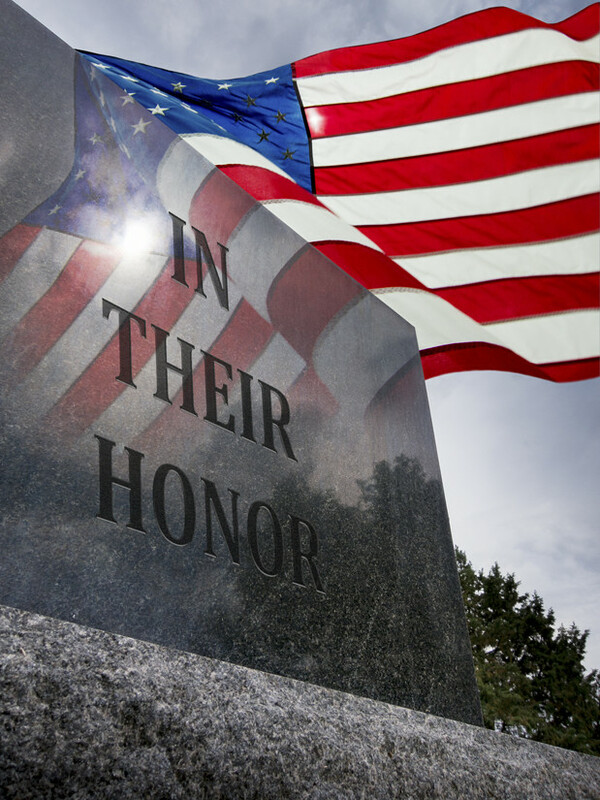 We have been affiliated with several monument companies for over 50 years and we would be pleased to show you many of their memorials in local cemeteries. 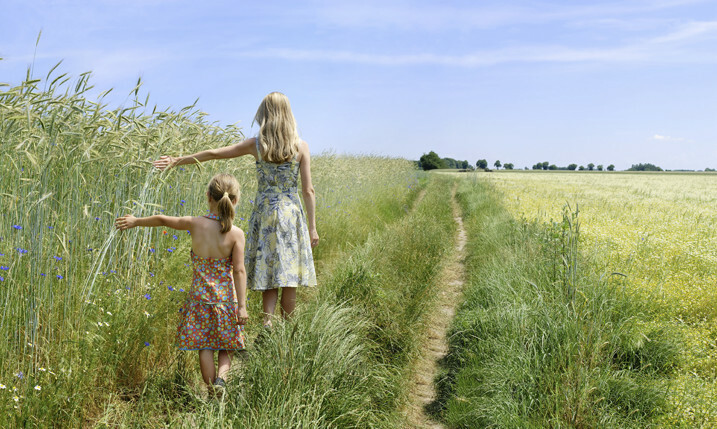 In summary we pride ourselves on being arrangers of all the details, both large and small, to plan a funeral or memorial so the family can tend to their own private family needs. We answer our phones at all times to be available for your family when a death occurs, provide transportation for the remains, prepare the body for viewing or the cremation as selected, coordinate with the church, clergy, musicians, cemetery personnel, etc…prepare all legal documents such as death certificates and Social Security notification, staff the visitation and funeral as well as prepare printed folders and register books for the service. Since no two services are alike, we will make every effort to assist in coordinating the details so the memory is as your family desires. Feel free to call us anytime to visit about any of the services we can arrange to meet your needs. A member of our staff will answer. We do not use a phone answering service. The Zahrbock Funeral Home strives to make each and every marker and monument as personalized as the family wishes. 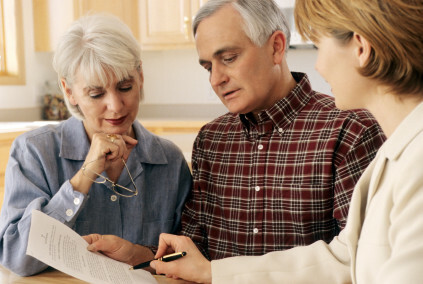 This will be done under the guidance of the staff as each family is personally helped as they make decisions. We work with several monument companies to insure that you received the monument that you want. These monuments are high quality and respected granite companies. We offer monuments for all price ranges that will fit your budget. This includes the lettering, dates and carvings. The foundation, delivery and installation will also be included. The choosing of a memorial is a very personal decision and we want to help you in any way that we can. Please call us for an appointment and visit with us. “We are pleased to provide families with a way to honor and celebrate the life of their loved one.” “A Memory Keepsake not only helps a family with the healing process, it also becomes a memorable gift to hand down to future generations. You will probably feel a variety of emotions when you lose someone you love. The ability to make it though the death of a loved one can be challenging. You may have feelings of shock and disbelief, anger, guilt and depressions. Caring for yourself is not selfish but needed. The period of recovery is different for every person. There is no timetable for grief, so don’t compare yourself with others who have lost loved ones. Your life has changed and healing in your own way is important for the health of your mind, body and spirit. It is normal for some days to be better than others. You may also feel tired as grieving is hard work for the body emotionally and physically. This is also very normal even though you may not think so. 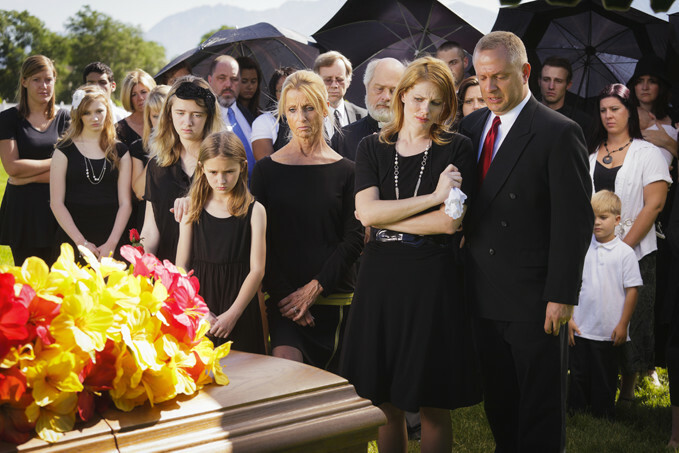 To help with the grieving process, the Zahrbock Funeral Home offers a variety of services at no cost to our families. Following the service, a handwritten letter is sent to all family members and a member of our staff will call you at your home a few weeks after the service and if desired a staff member may also visit you to talk about your loved one. This staff member will also invite the family members out for dinner to further assist in the grieving process. Each year on the first Sunday in November on “All Saints Day,” all of our families that we have served in the past year are invited to a Holiday Dinner at a local church. This evening is entitled “Grief Through The Holidays.” We feature a dinner, speaker and a service of remembrance.